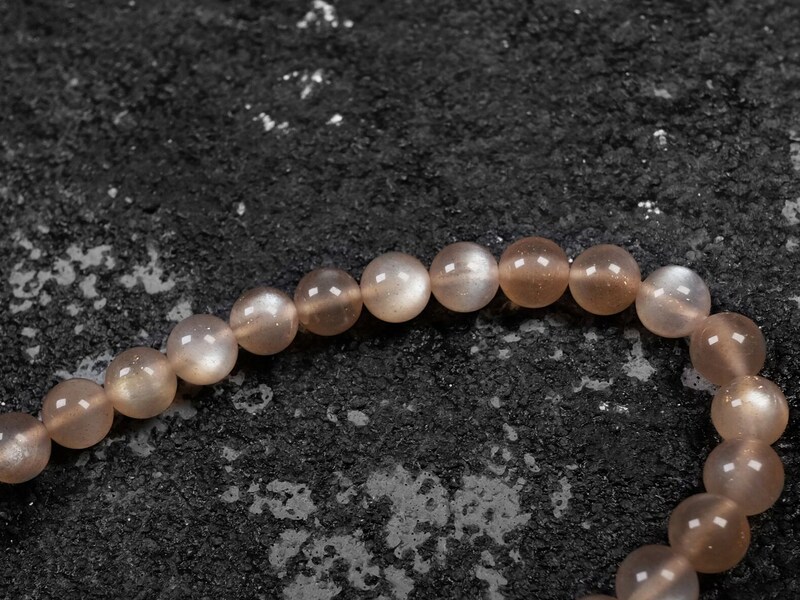 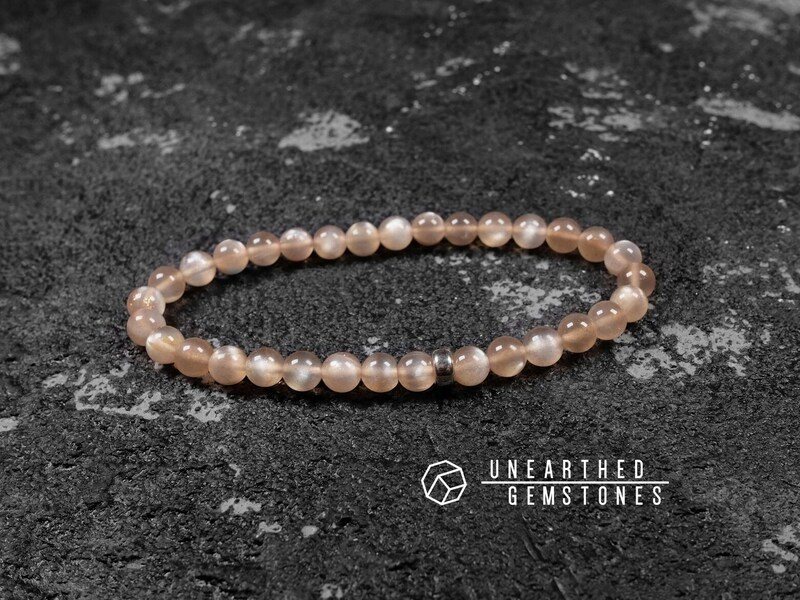 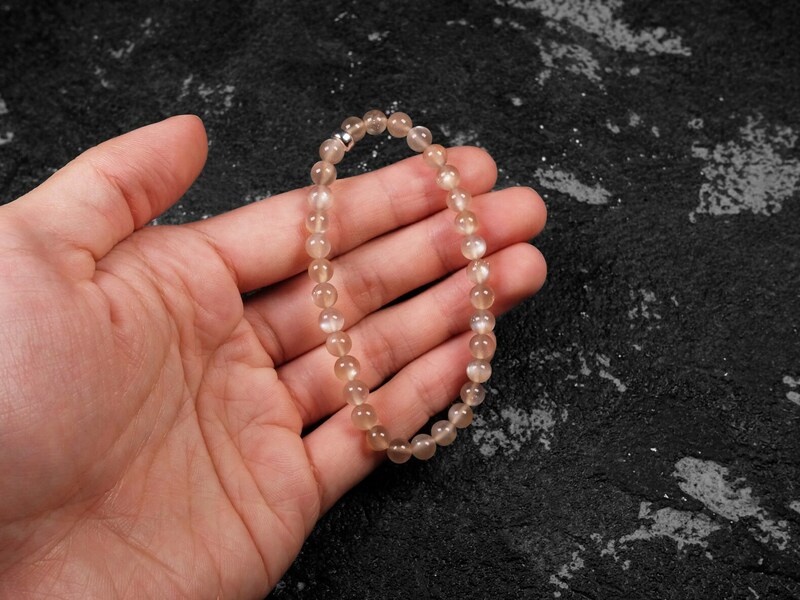 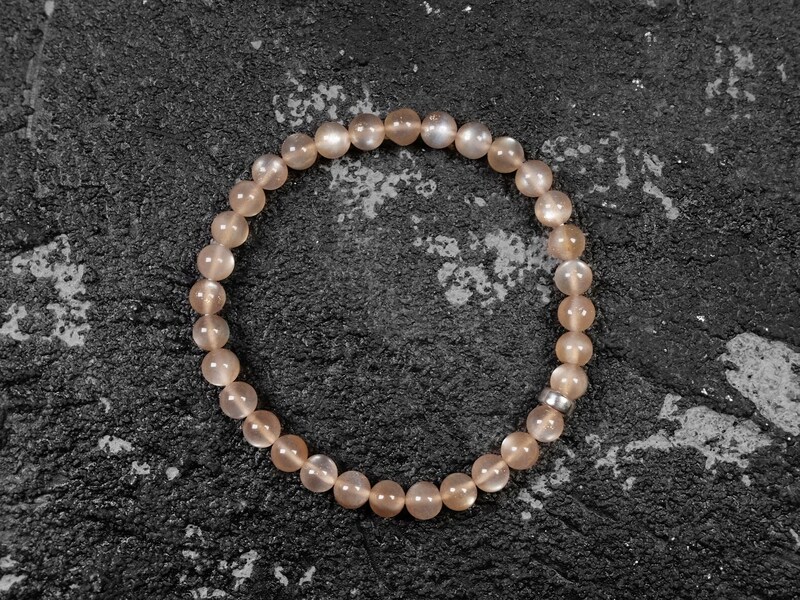 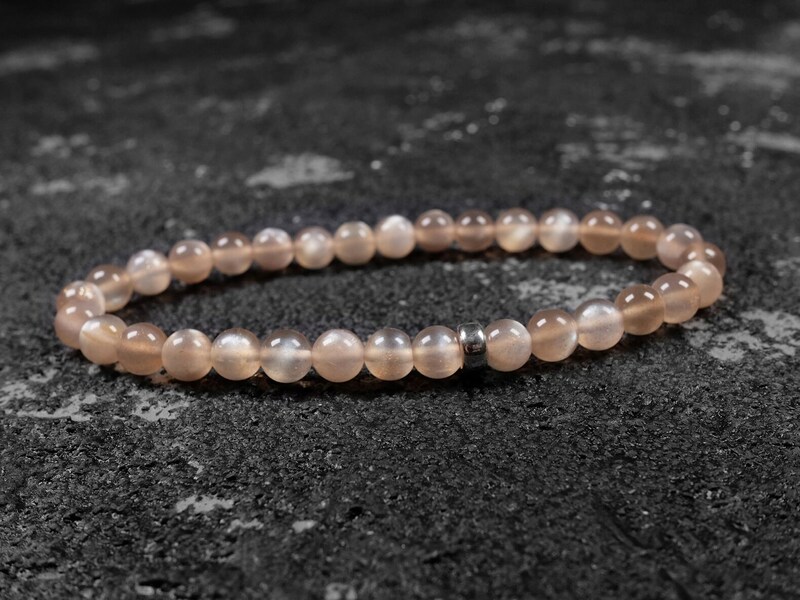 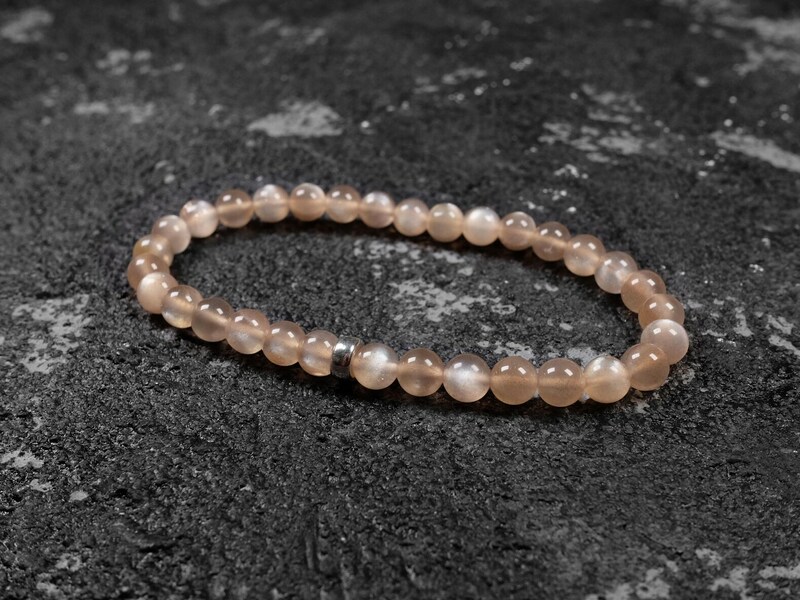 Moonstone is known for its white crystal with a blue color glow, but this peach moonstone is a different variety of moonstone. 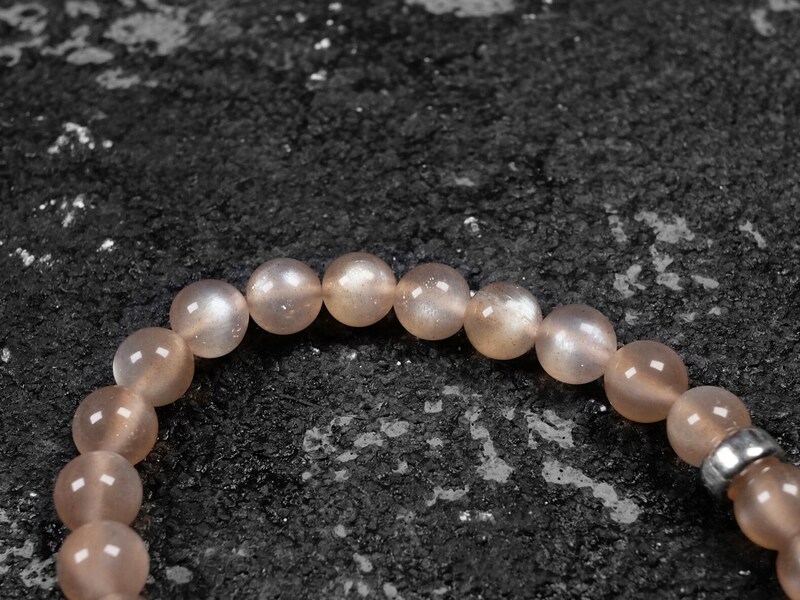 This one has a light pink color. 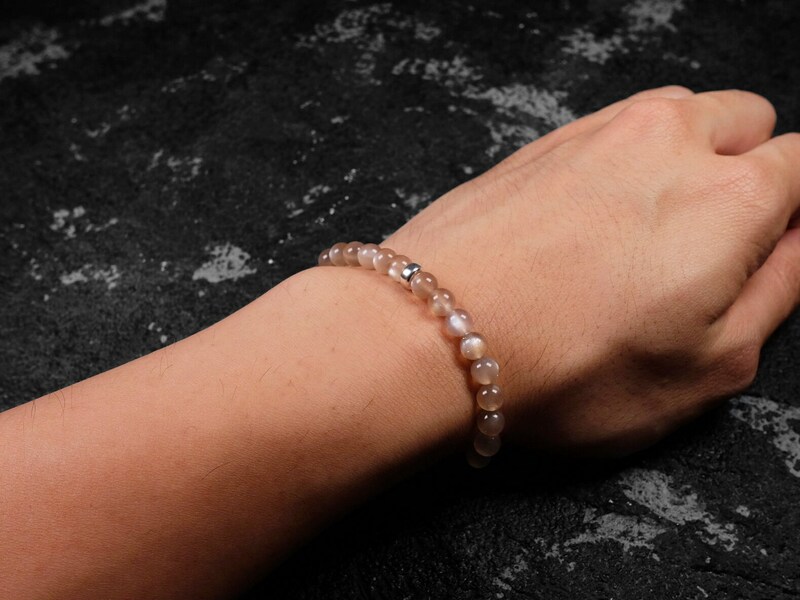 Although the color is not particularly vibrant, the flashes are abundant and strong. 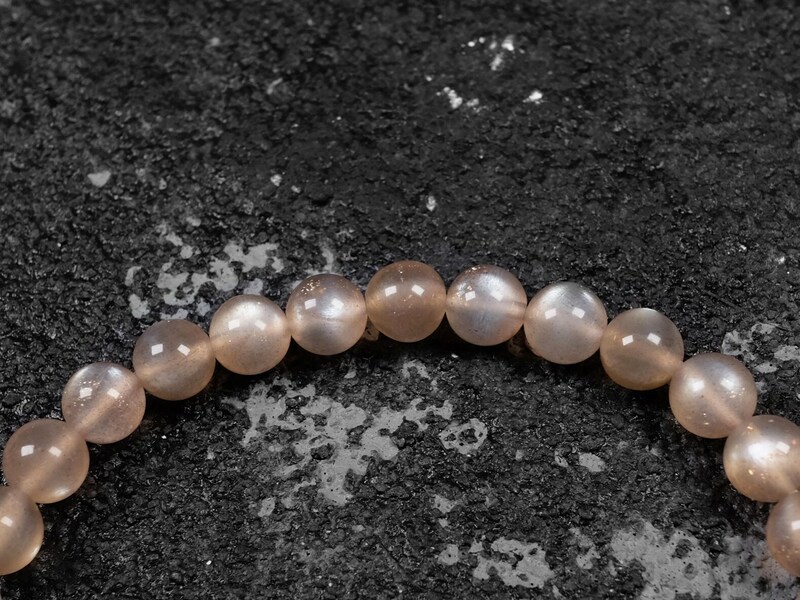 Overall very good quality peach moonstone.